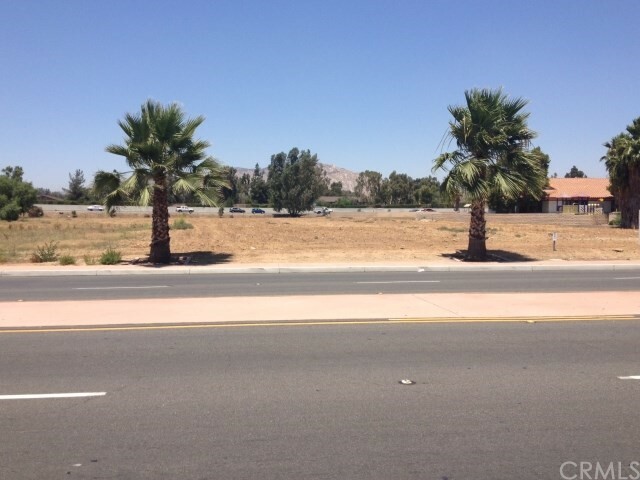 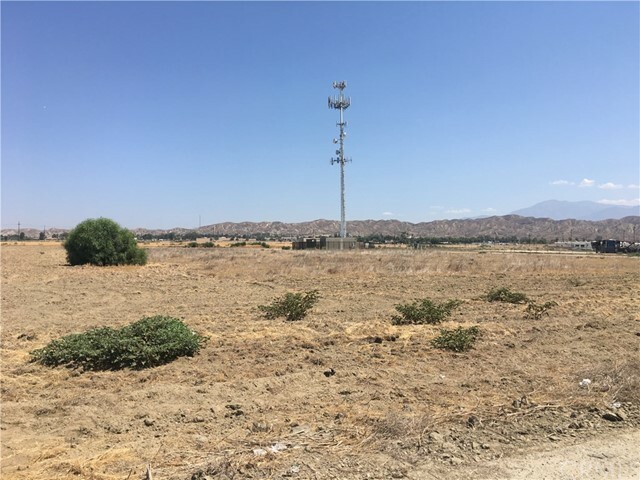 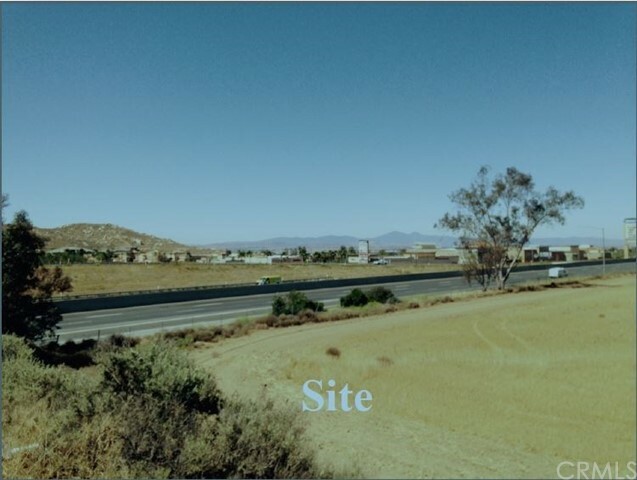 Freeway Frontage 13.47 Acre Retail Site. 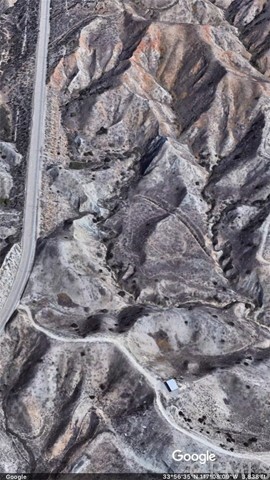 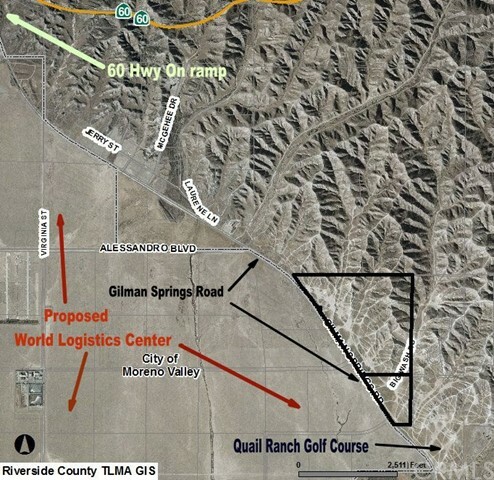 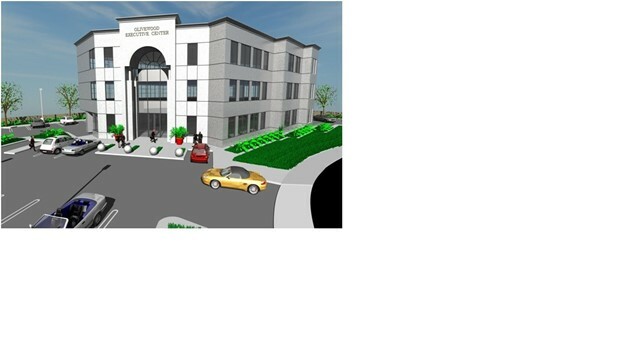 Close to 60 Freeway Proposed 40M SQ.FT World Logistic Center. 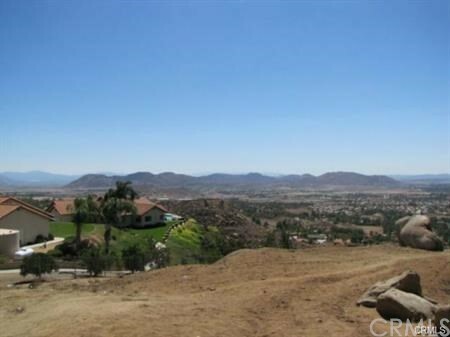 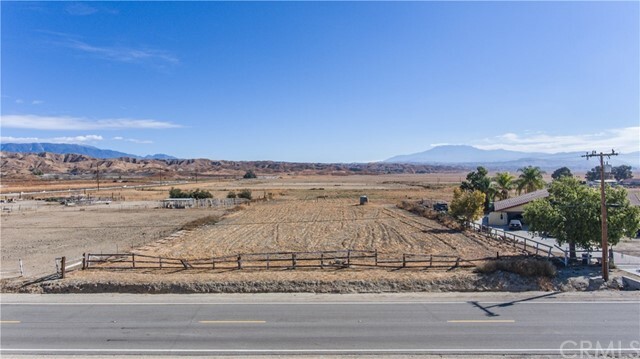 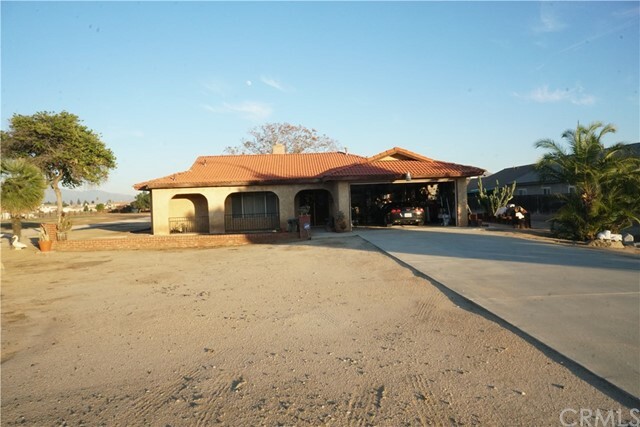 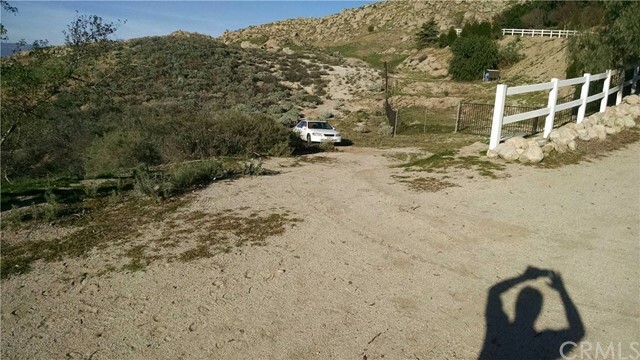 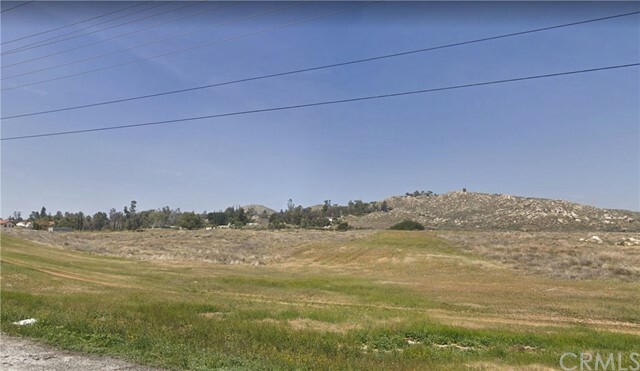 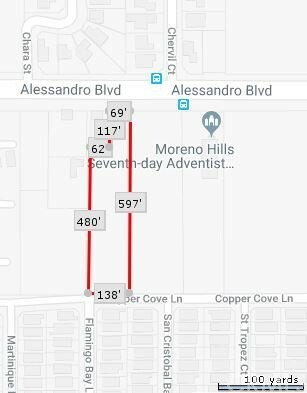 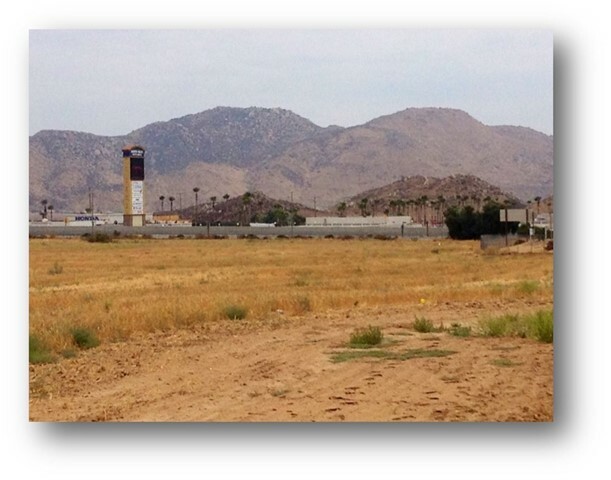 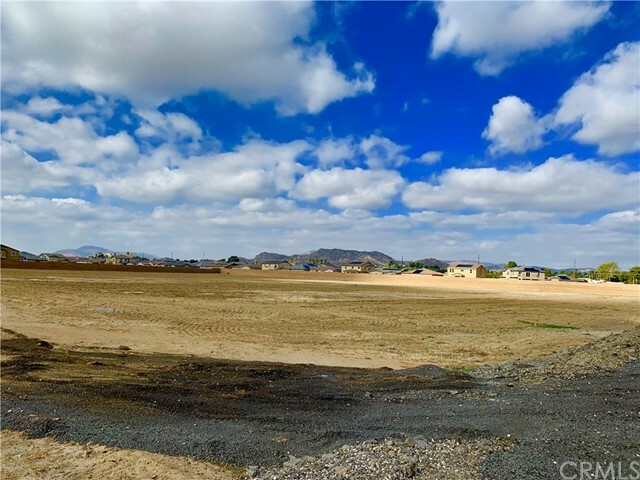 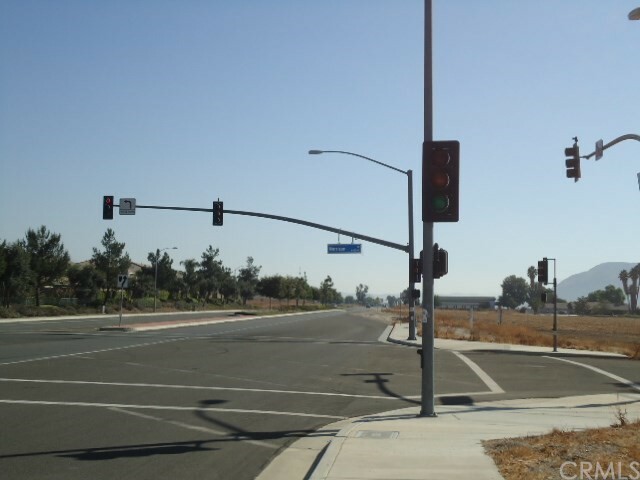 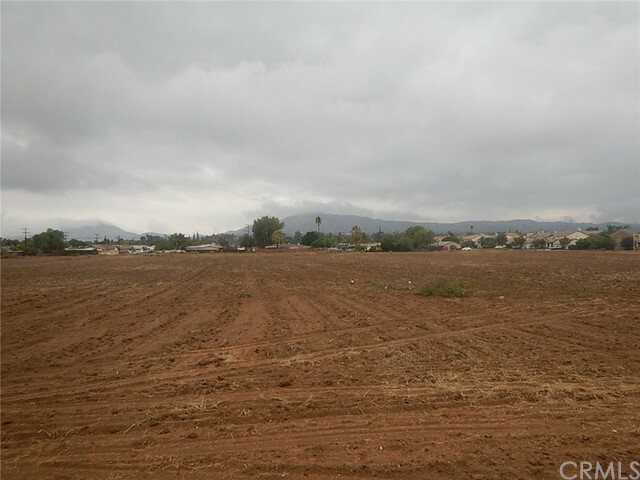 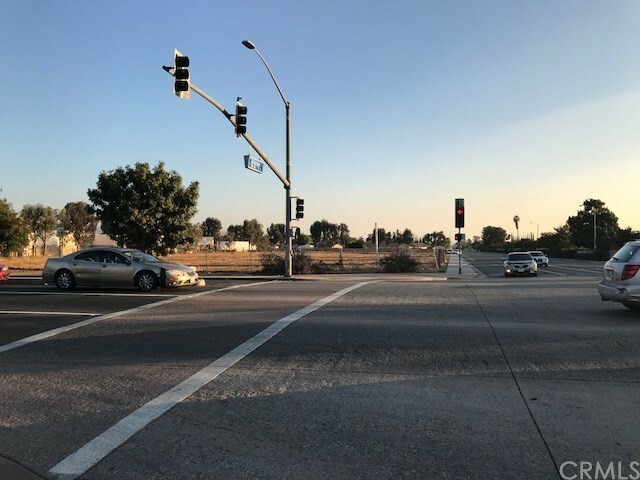 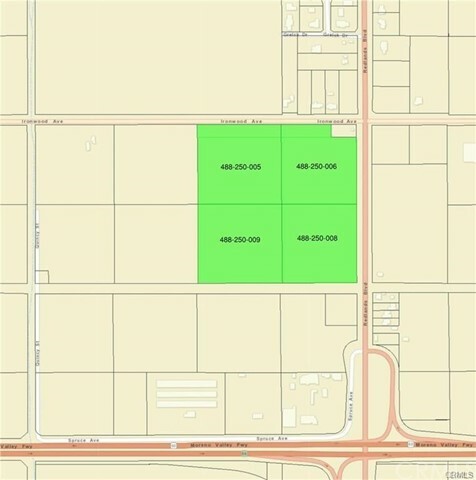 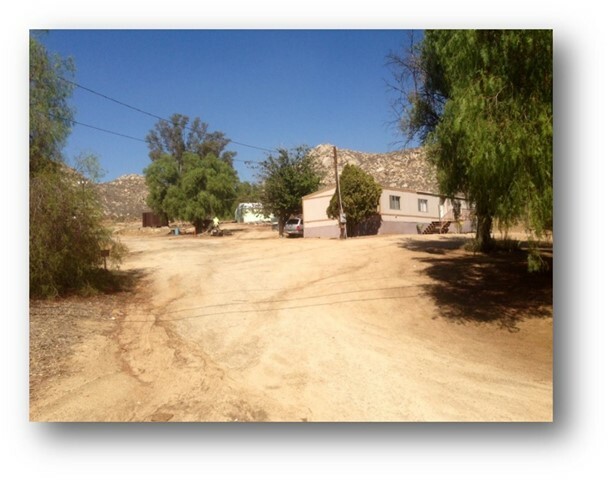 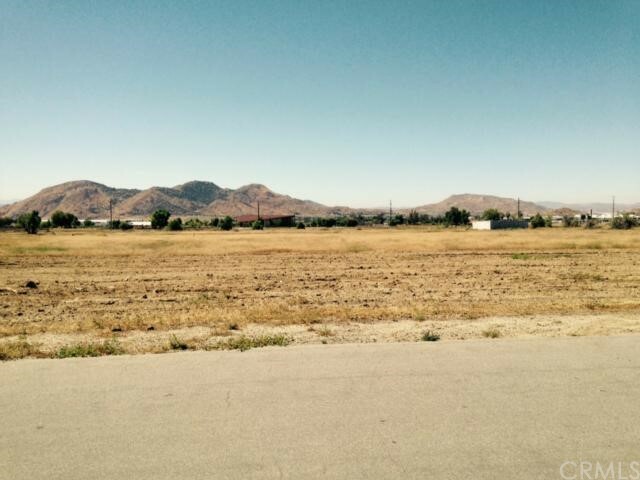 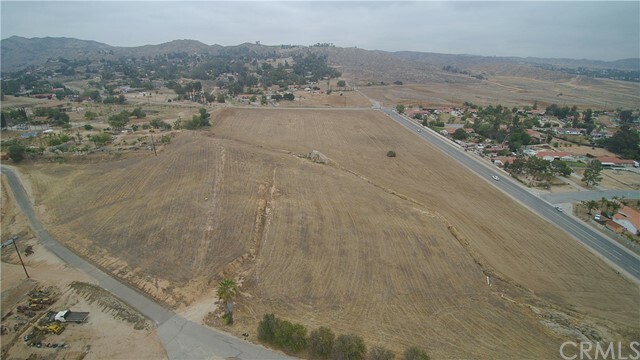 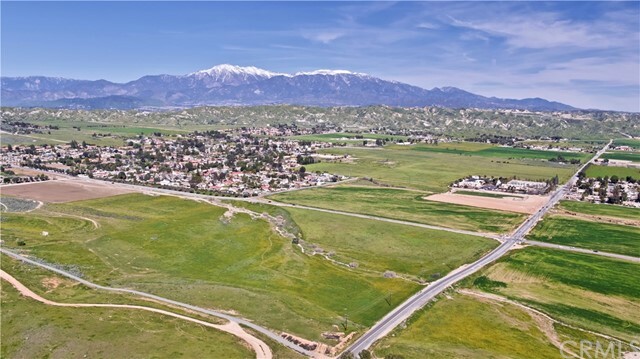 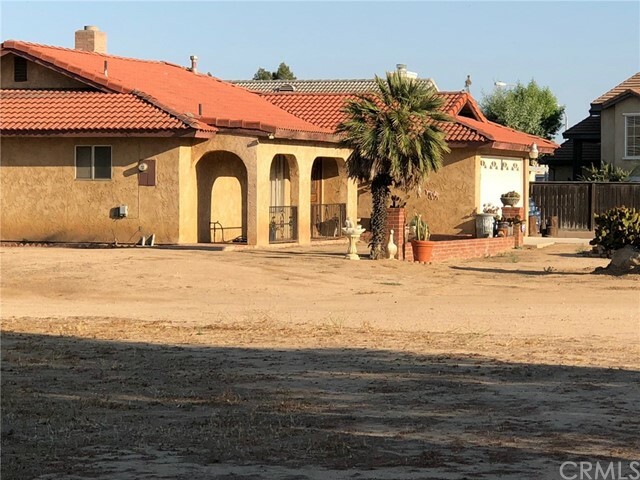 Close to Shopping, Schools and Hospitals Near Skechers 1.8M Distribution Center.